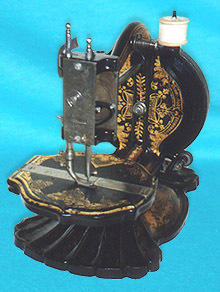 Old sewing machine - McQuin. 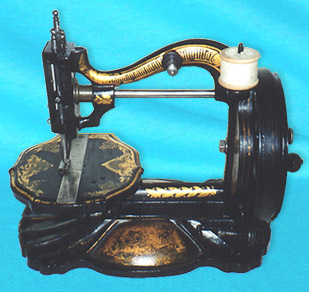 This fine Mk.2 version McQuin was produced in the UK during the 1870's. For more information, see article elsewhere on this site.